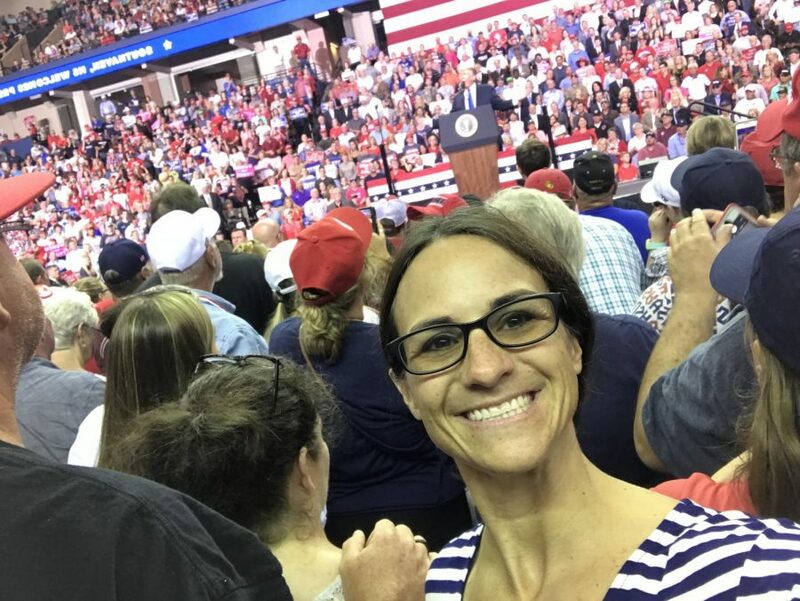 Mrs. Mckay’s experience at the Donald Trump rally was very memorable for many reasons. They stood in line for 2 hours in 100 degree weather, though she says it was absolutely worth it. “If given the chance I would absolutely do it again”. After getting through tough security, such as metal detectors and secret service agents pat downs, they took their seats very close to the president. 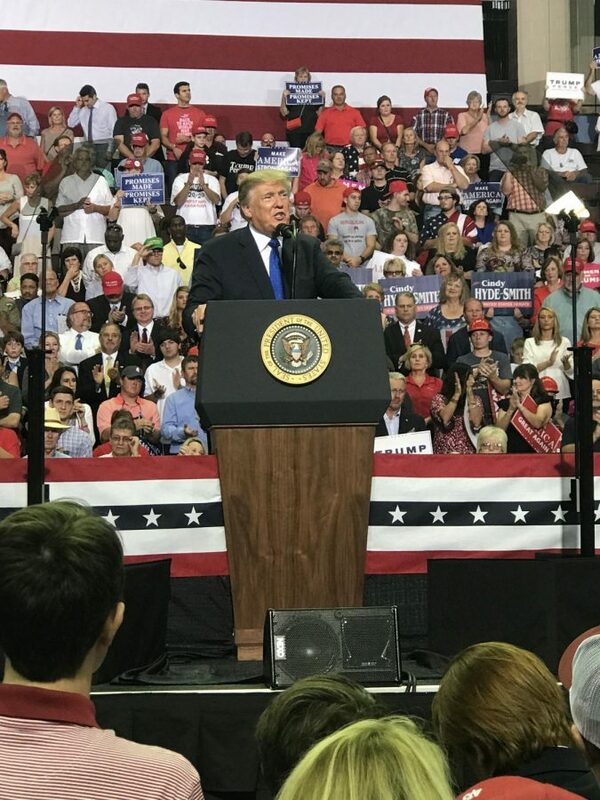 “Being able to see him so close up was a very surreal experience, quite possibly a once in a life time chance to see a president in person”. Mrs Mckay’s favorite part was when Trump entered the stage and the crowd went crazy. Overall, the experience was fun and exiting, and a once in a life time.